Stop searching around for a "Subaru dealership near me" and come to Peltier Subaru to receive exceptional customer service no matter what you're looking for. From new Subaru specials to used car sales, our Subaru dealership near Longview, TX, has something for every local driver. 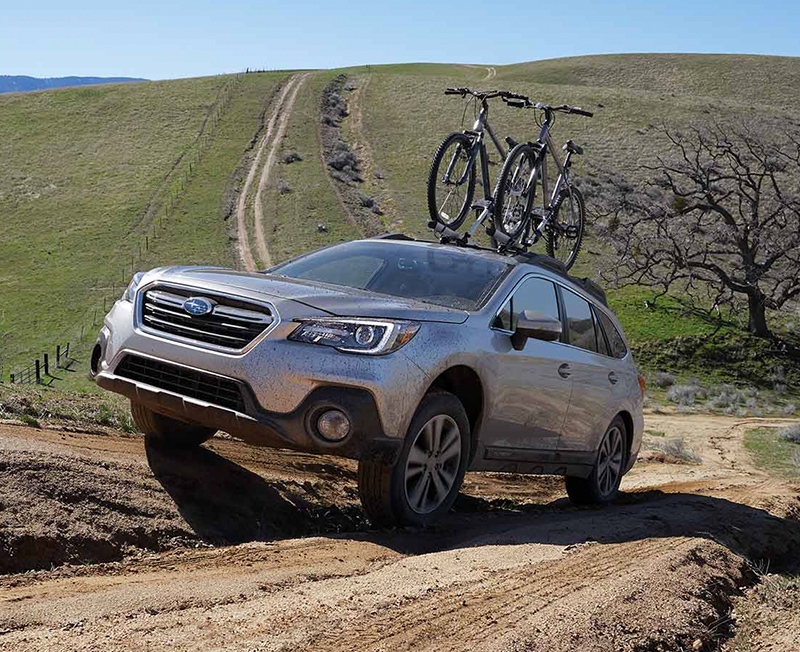 Want to compare new Subaru Outback and Forester SUVs? Hoping to learn more about new Subaru lease specials? Contact Peltier Subaru or visit our Tyler car dealership to speak with our experts! 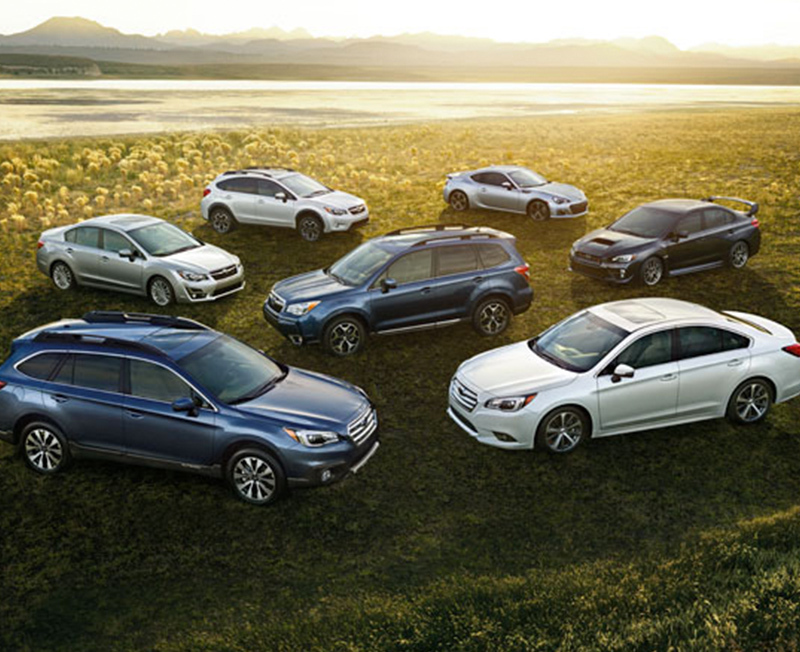 The new Subaru inventory at our local Subaru dealership includes versatile SUVs, sporty sedans and much more. Schedule a test-drive now to experience the new Subaru Impreza model for yourself or sit down with our Subaru specialists to learn all about the new WRX specs. We also have popular models like the spacious new Subaru Ascent 3-row SUV and the stylish Legacy sedan. Hoping to save big with new Subaru specials near Longview, TX? 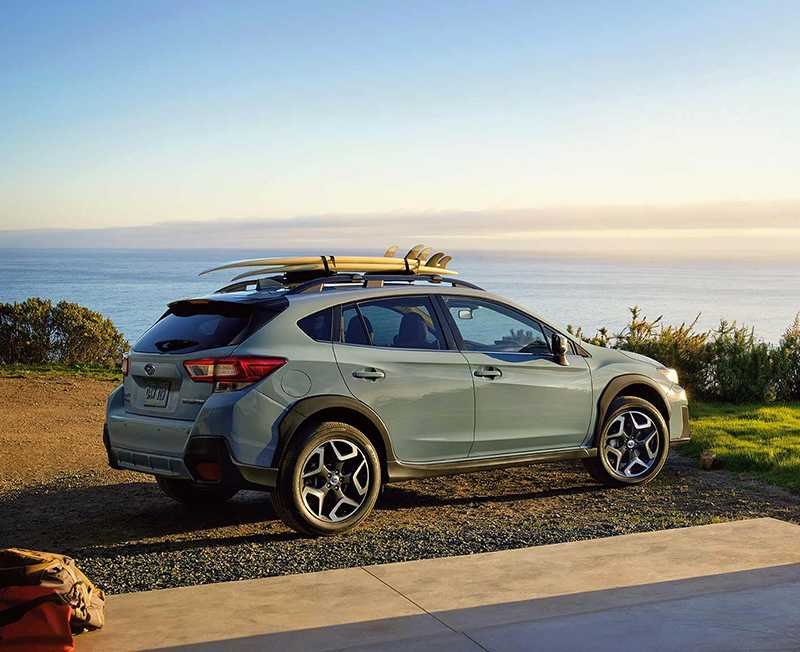 Browse our new Subaru incentives to see how you can get a great new Subaru lease nearby. If you're shopping on a budget and looking for used car sales near me, come view the selection at our Tyler used car dealer. From used Subaru specials to pre-owned trucks for sale, Peltier Subaru has a little bit of everything. Shop our used cars under $10,000 to find a reliable car at a great low price, or check out our Certified Pre-Owned Subaru models to get exceptional quality. Want to trade in a car or sell your vehicle? Our team will be happy to make you a cash offer for your vehicle. If you're looking for a local used car dealership you can trust, come meet the team at Peltier Subaru! Our East Texas Subaru dealership is easy to reach for anyone in the Tyler area. Peltier Subaru is located at 3200 S SW Loop 323 in Tyler, TX, just a short ride away from Longview, Athens, Jacksonville and beyond. View the Peltier Subaru hours of operation and plan your trip today!